It was the Word of the Year and in 2013 it took the world by storm: the selfie. Yes, those duck lipped pictures spamming your Instagram, Twitter, SnapChat and Facebook feeds have turned out to be more than just a trend. In 2013 “#selfie” was used on Instagram almost 35 million times, a 200% surge in usage from 2012, when the term was nearly non-existent. Tired of all the fuss? Ready to make selfies more than just a self-indulgent craze? There’s an app that may do just that, while helping others along the way. Selfie Police, a new app, developed by two Brigham Young University students as part of a 24-hour creative competition, capitalizes on the biggest trend among millennials: selfies. 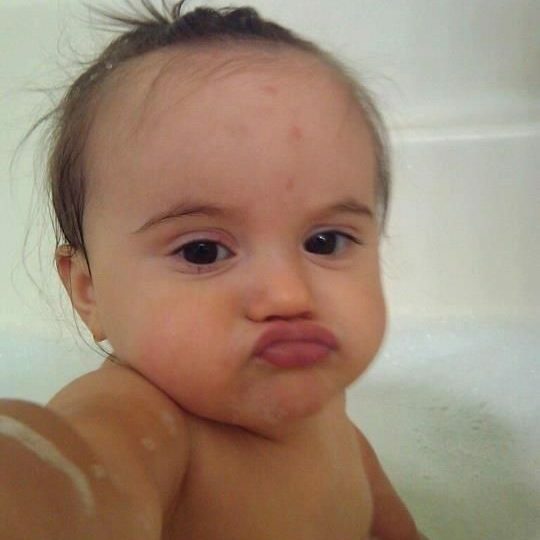 Love ‘em or hate ‘em, it looks like the selfie is here to stay. 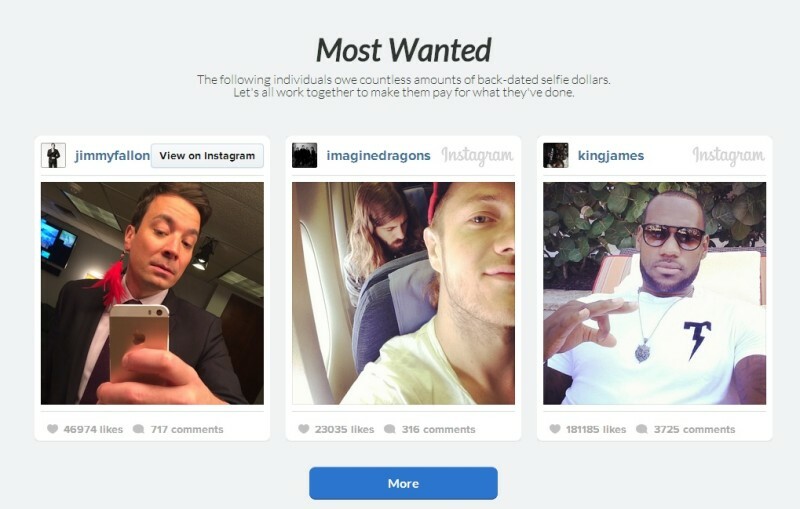 Instead of trying to change the culture of their generation, the app creators found a way to capitalize on it by encouraging people to donate $1 whenever they post a selfie. “All the money goes to fund education for kids who can’t afford college, let alone a $600 self-indulgence device. Donate and join us. Police your friends. There’s a lot of work to be done. Together we can turn vanity into charity” said the BYU founders. The app has raised over $1,400 in its first week of existence, and they’ve got some ambitious goals ahead, calling out a few of the worst celeb offenders hoping they’ll pay up. What do you think? Could this be the end of the selfie?